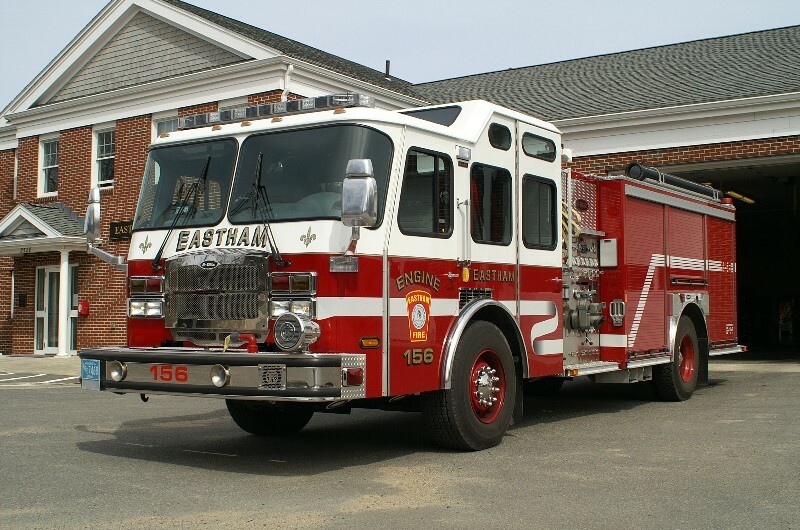 Eastham has reassigned a few apparatus numbers. 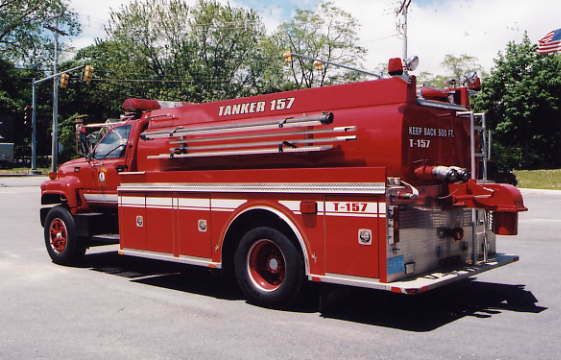 Former Marine 152 is now Marine 164. 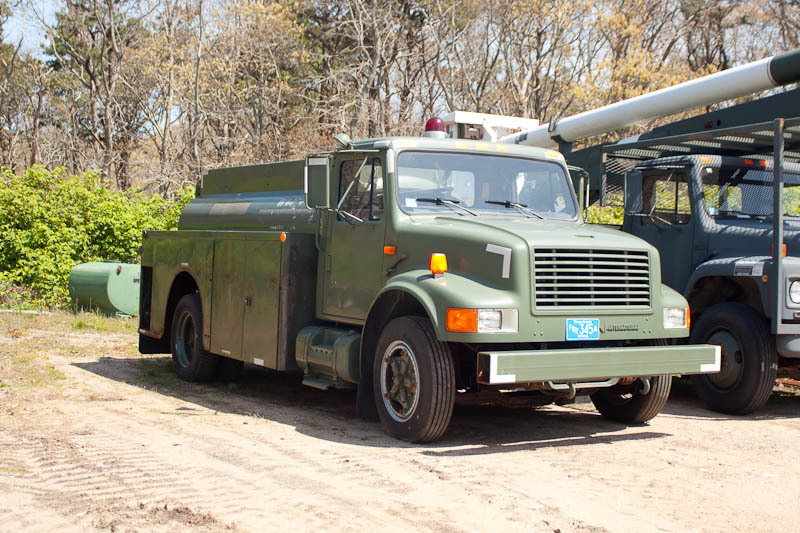 The International vehicle can carry 1200 gallons of water. in town should the need arise. 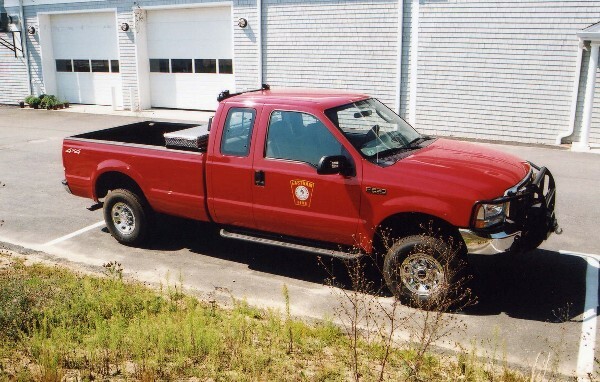 Rescue Pumper. 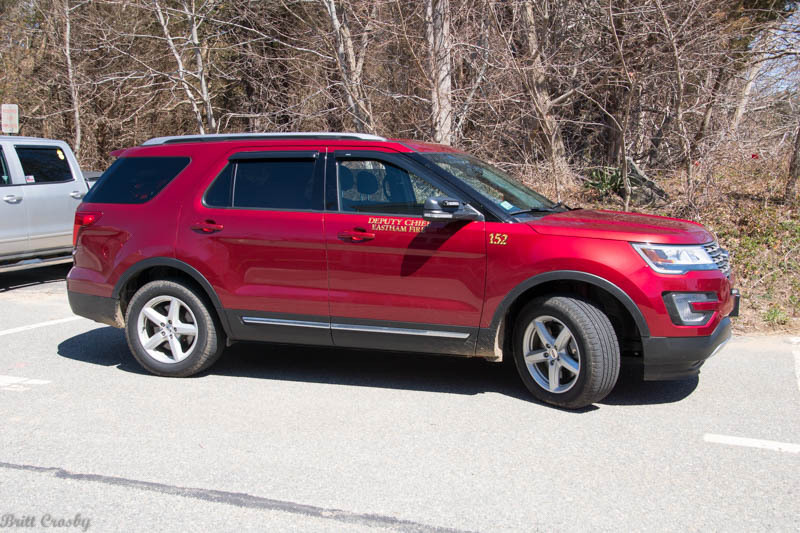 It will carry the jaws and airbags. 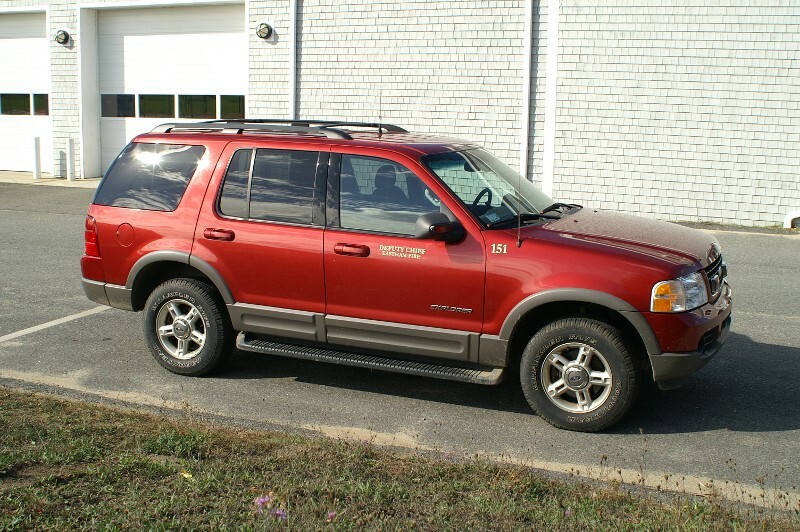 The unit has a 7500w generator and will carry ALS equipment. 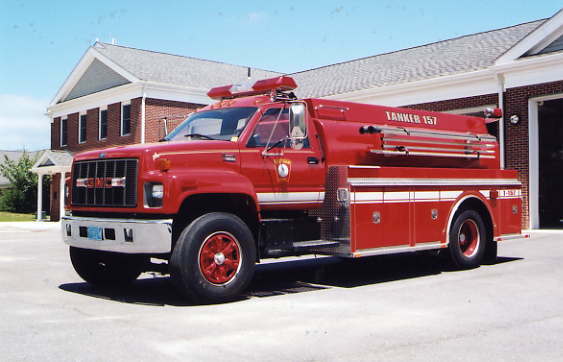 It replaces the 1986 Ford/ E-One pumper. 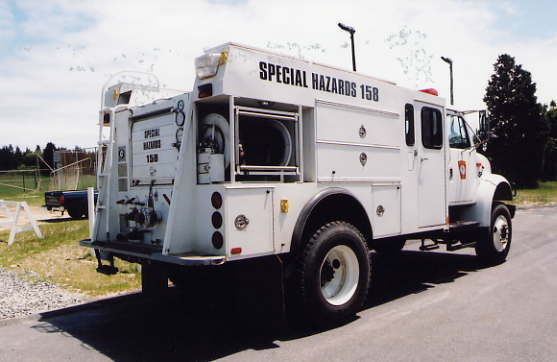 "Special Hazards" unit in addition to forestry duty. Cape. 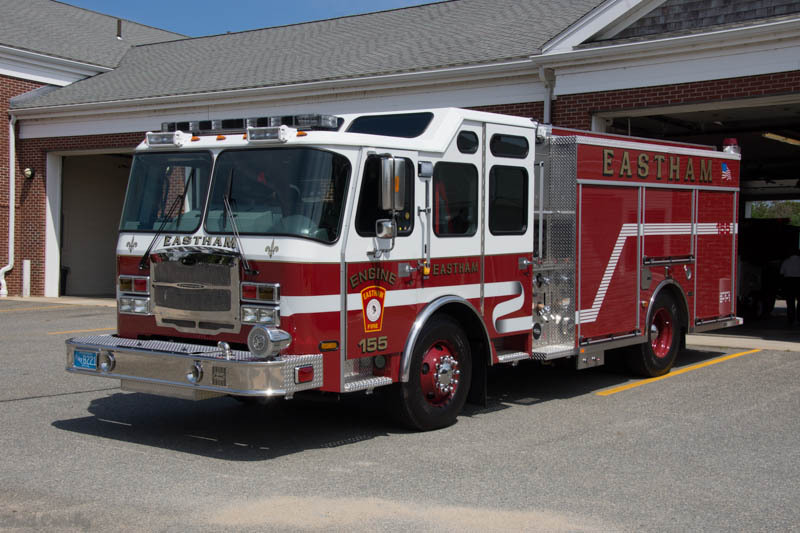 This piece double's the water capacity of the Eastham FD. 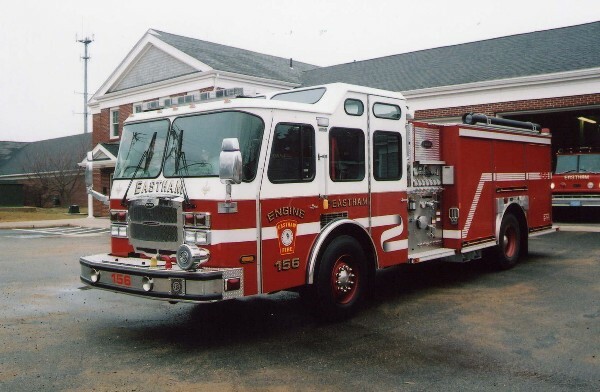 Was originally Eastham's first engine. It has been refurbished and is at HQ. 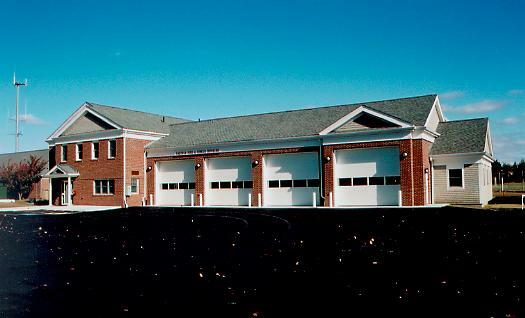 The former Headquarters before renovations. 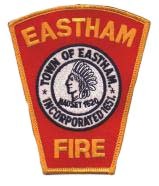 as the next Fire Chief in Eastham starting in November 2015.
shift Captain, Lieutenant, and firefighter for many years prior. Chief Farrenkopf will be sworn in in Eastham Nov 20, 2015. Retirement Board for many years. Best wishes! and President of IAFF Local 2975. 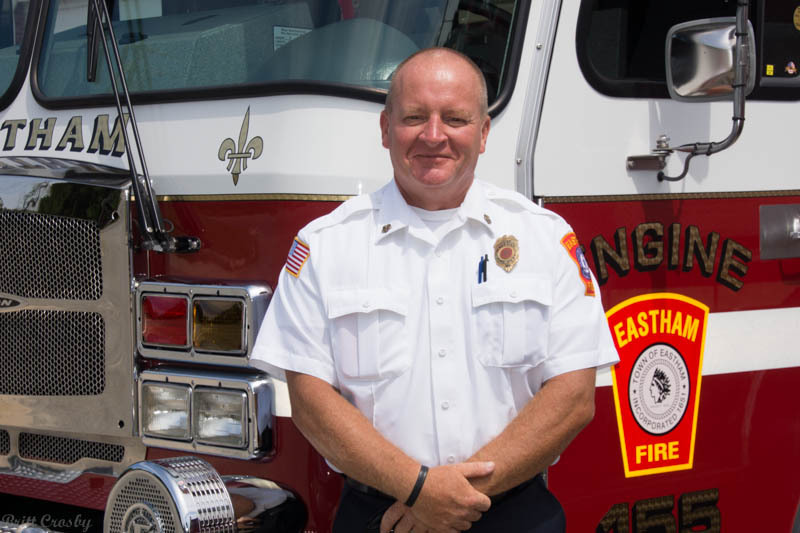 He was the father of Orleans FF Doug Edmunds. 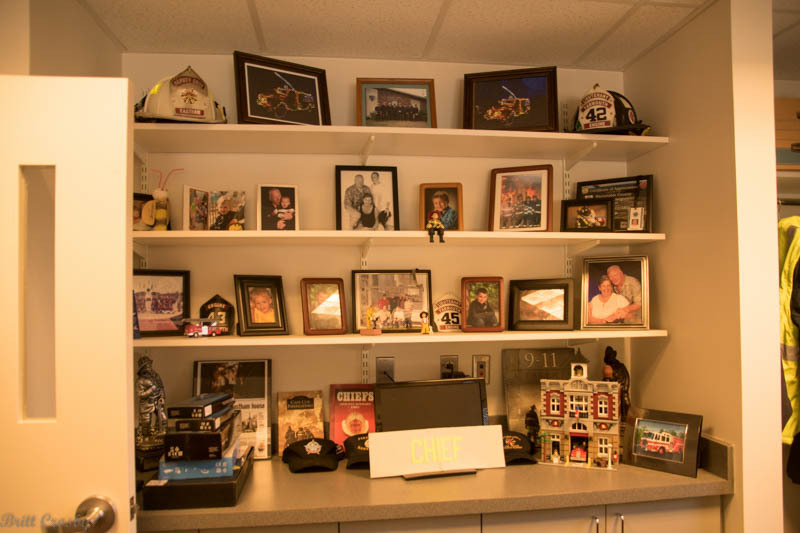 Fire Chief Glen Olson has been in the fire service for over 30 years. 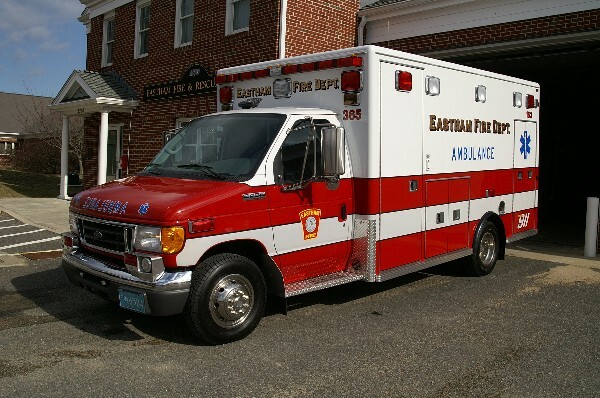 the Eastham Fire Chief. He has been a paramedic for many years as well. 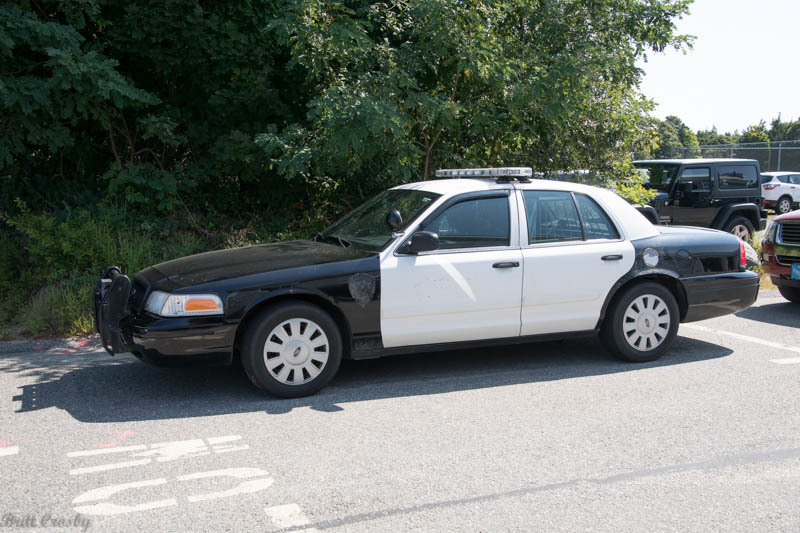 Chief Olson retired in October 2013. Congratulations and Best Wishes to him! 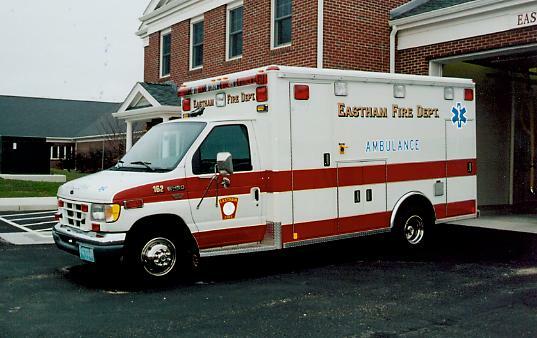 Eastham Fire Department responded to 1,735 incidents in 2001. 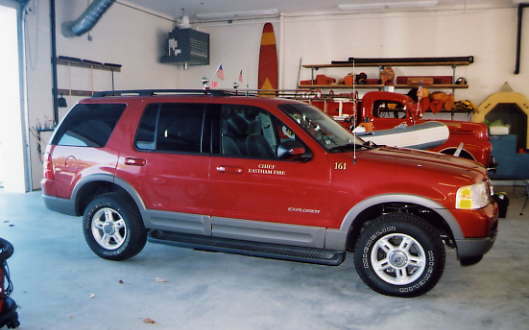 This is an increase of 133 from 1,895 in 2000. 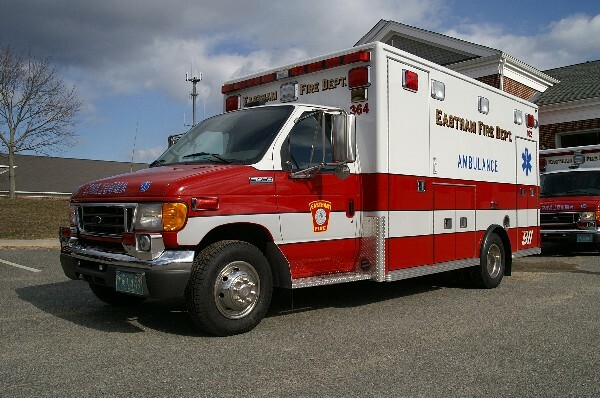 An 8.3% increase in calls put Eastham at 4.8 calls a day. 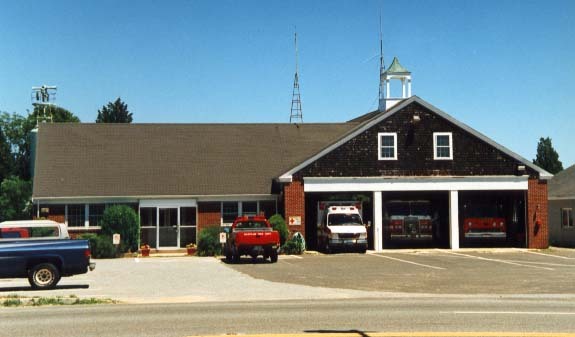 Glenn J. Olson joined the Eastham call fire department in 1979. 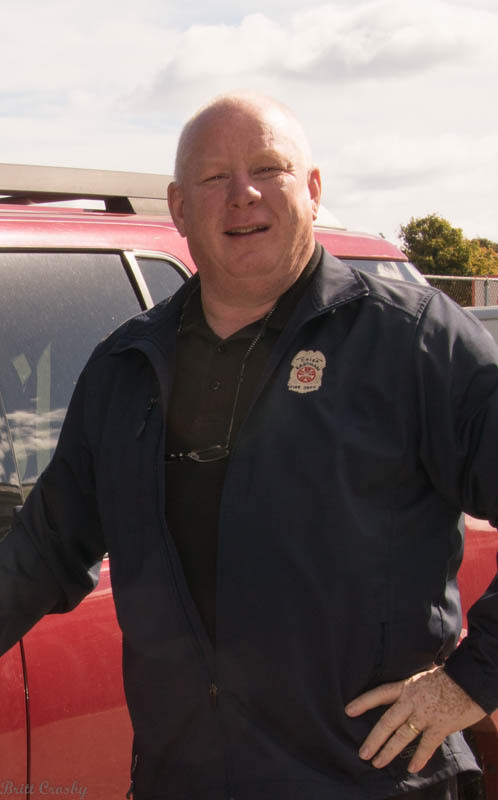 He was hired as a career firefighter in 1982. He became a paramedic. 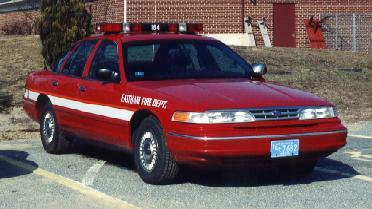 In 1987 Olson was promoted to Lieutenant. 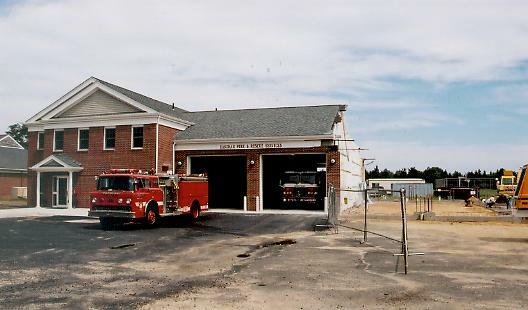 In 1992, Lieutenant Olson left the Eastham Fire Department to become a career fire fighter/paramedic with the Hyannis Fire Department. 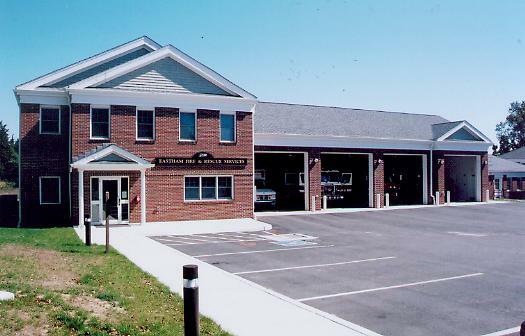 In 1997 Olson had an opportunity to return to his hometown department and rejoined the Eastham Fire Department. 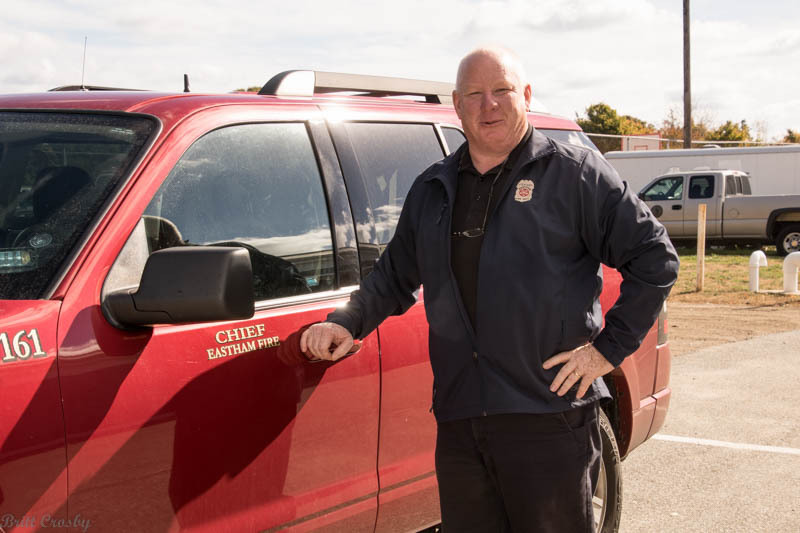 Now he has been selected as Eastham's new fire chief. serving as Acting Chief until the selection of a permanent chief was made.. 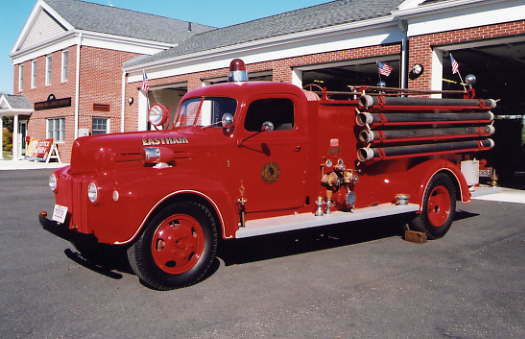 The Eastham Fire department was established in 1945. 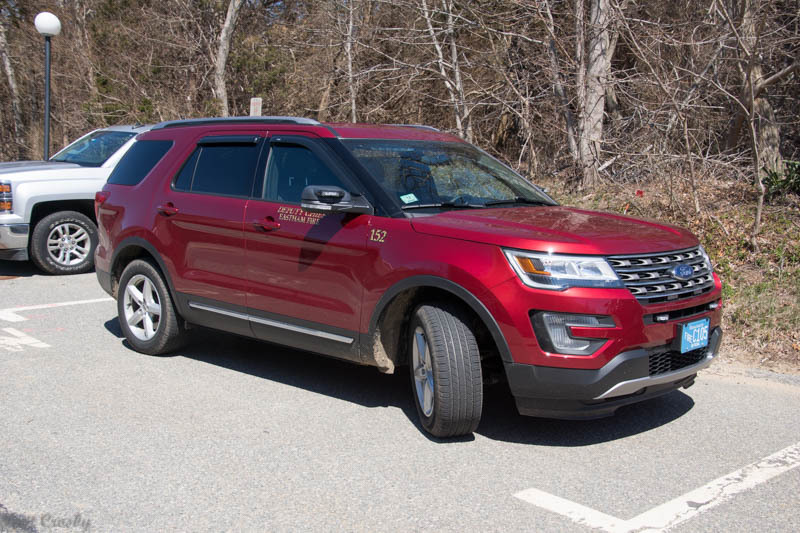 It protects 15 square miles and a year round population of 5,454 residents. 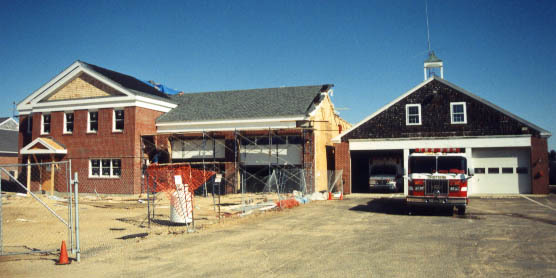 The department has one fire station which is presently undergoing a long needed major rebuilding. 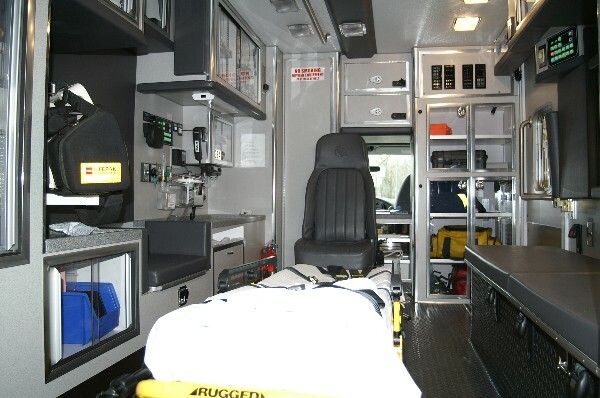 Two pumpers, two ambulances, and a couple support units are operated by the 13 career and 5 call members. 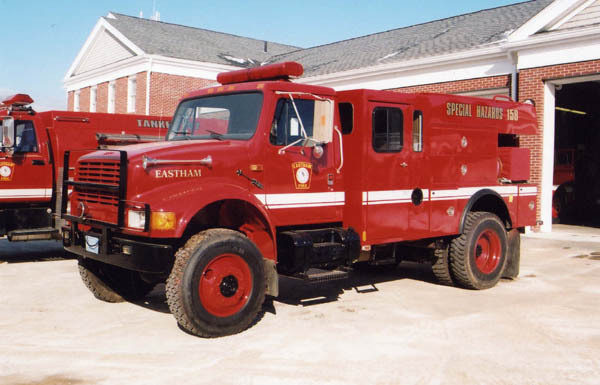 Eastham responded to 439 fire incidents and 1,245 ems responses for a total of 1,684 responses in 1999. 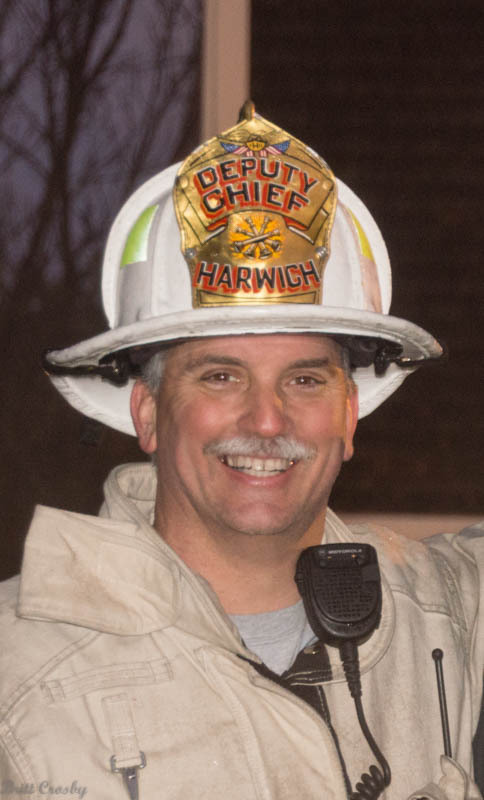 Mark Foley has been named Deputy Chief in Eastham. 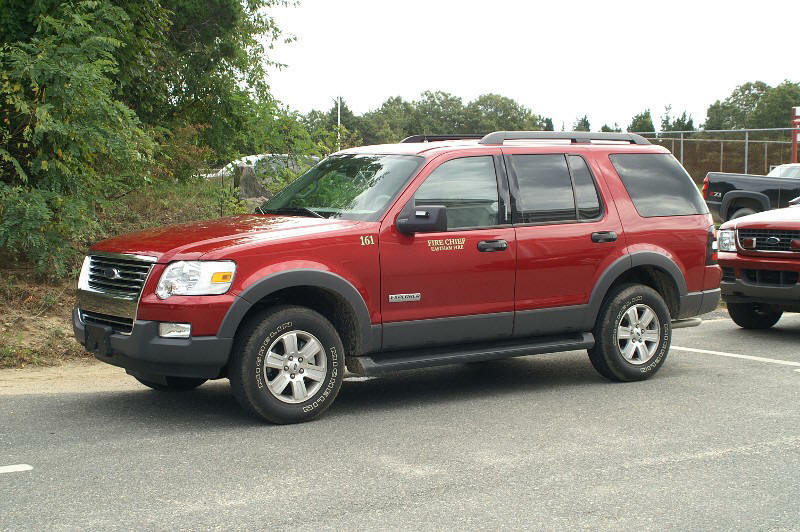 Deputy Foley came from the Yarmouth FD where he most recently served as Lieutenant. 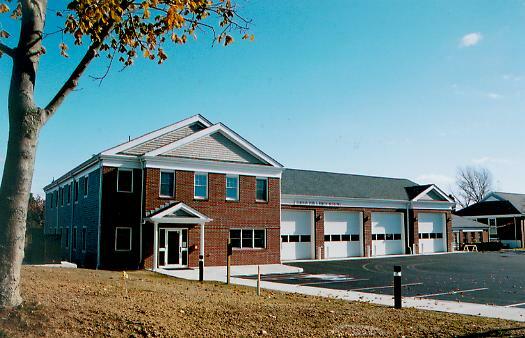 Foley also serves as Asst Director of Barnstable Fire Training Academy.